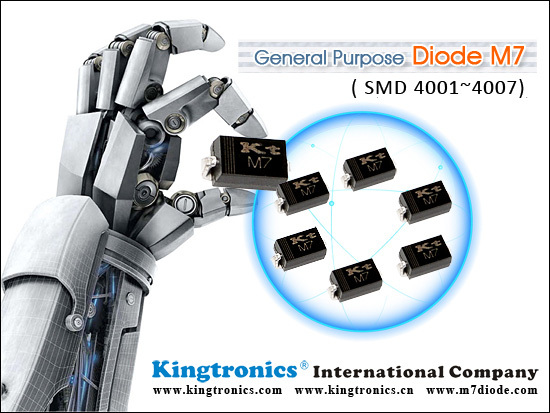 Diode M7 is always the best seller product in Kt Kingtronics. We are delighted that our products can be approved by many customers. Both price and quality of M7 are competitive in the market. 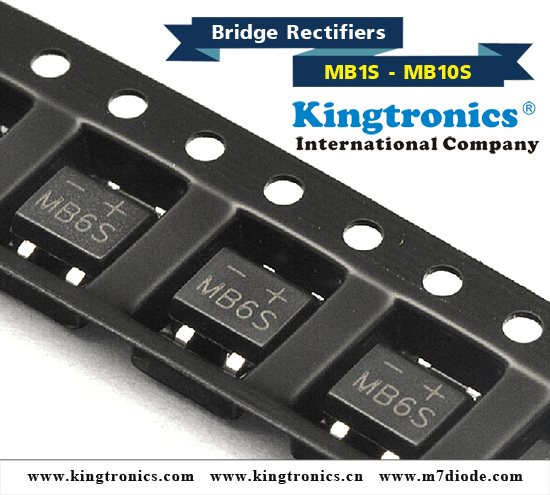 You will get our greatest support for Kt Kingtronics Diode M7. 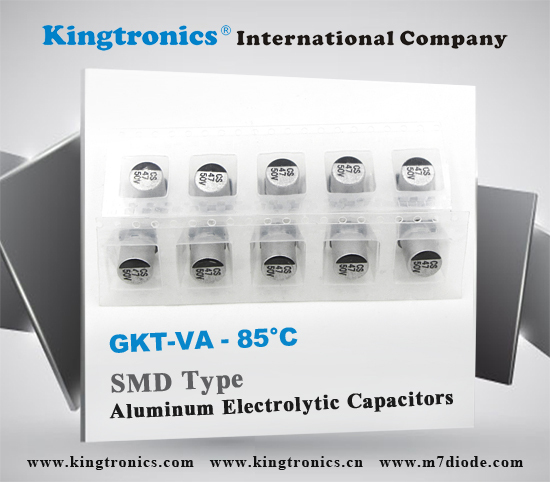 Radial Aluminum Electrolytic Capacitor applications include filter capacitors for power supply outputs, motor start and non-polarized capacitor applications, blocking and dc-bypass circuits, audio applications, photoflash and strobe capacitors and energy discharge capacitors. It can also be found in LED lighting applications. 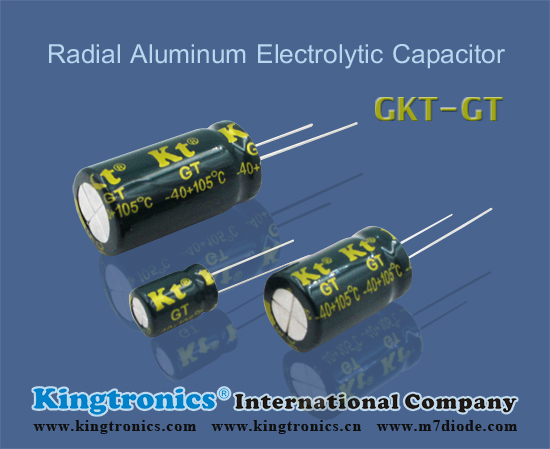 Kt Kingtronics offer good quality and price for Radial Aluminum Electrolytic Capacitor GKT-GT. 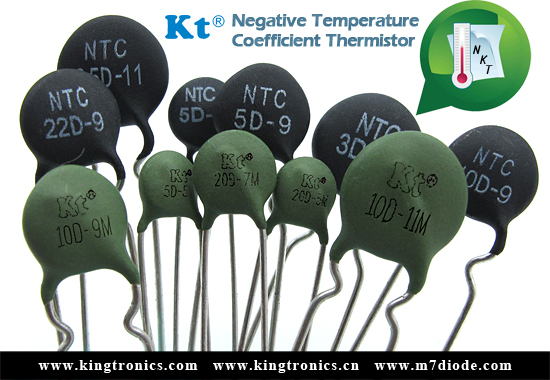 For more size and price of Kt Kingtronics Radial Aluminum Electrolytic Capacitor, please don't hesitate to send your inquiry to us! 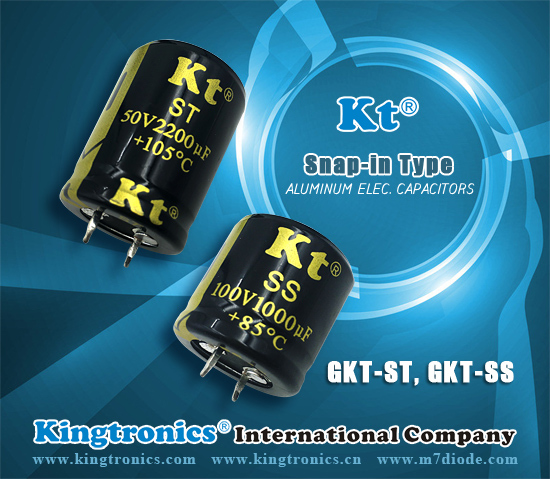 Kt Kingtronics GKT-ST has a snap-in terminal which can solder to PCB directly and need not fixture to save processing time. The reliability of a component can make it performs satisfactorily under a given set of conditions. Frequency converters; Professional power supplier in industrial electronics and in data processing equipment. 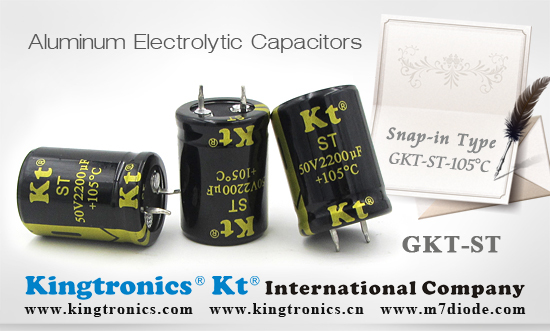 Kt Kingtronics best Aluminum Electrolytic Capacitors include Radial Type, Snap-in Type and SMD chip Type. Now we would like to commend Snap-in Type to you, very good quality and very competitive price. Snap-In Aluminum Electrolytic Capacitors are standard 85⁰C or 105⁰C capacitors that can withstand 2000-5000 hours with high ripple current. Applications include automotive power, industrial LED lighting, telecom infrastructure and so on. GKT-SS and GKT-ST are available for your choice. 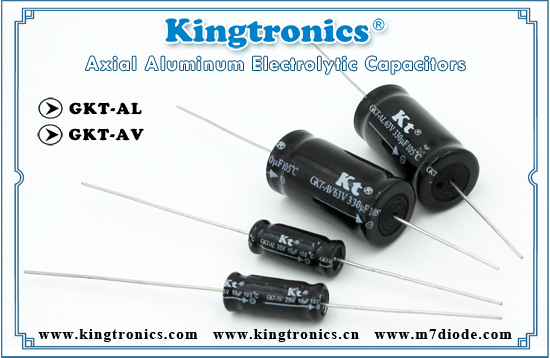 Welcome to send us inquiry and know more about our Aluminum Electrolytic Capacitors! We firmly believe our quality, service and support are the keys to keep long business relationship with you. 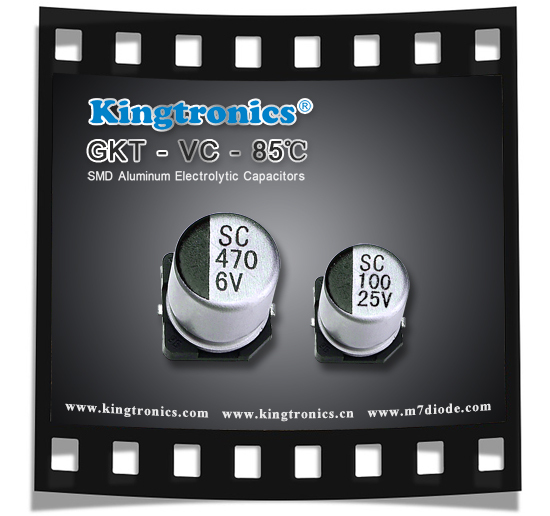 Kt Kingtronics GKT-VT SMD Aluminum Electrolytic Capacitors is one of the most popular hot products. Do you have any requirement or demand for it? Kt Kingtronics is surely your trustworthy and professional choice. Capacitance Tolerance: ±20% at 120Hz, 20°C. 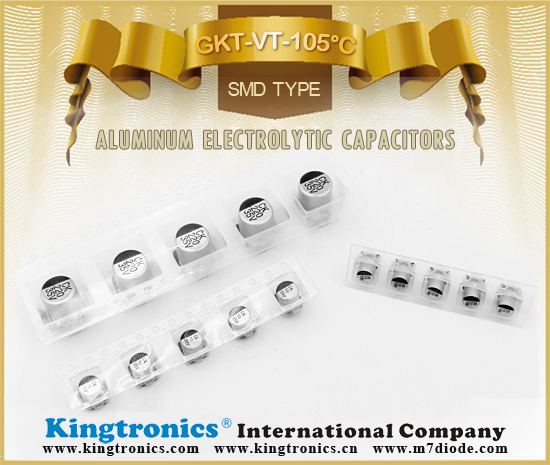 Kt Kingtronics offers high quality product of GKT-VA SMD Aluminum Electrolytic Capacitors, with competitive prices and reliable customer service. We are waiting for your more opportunity and inquiry.